We will still try our best to service Our Cutomers and keep & update our production technoloy as well as Hardware facilities construction in future ! 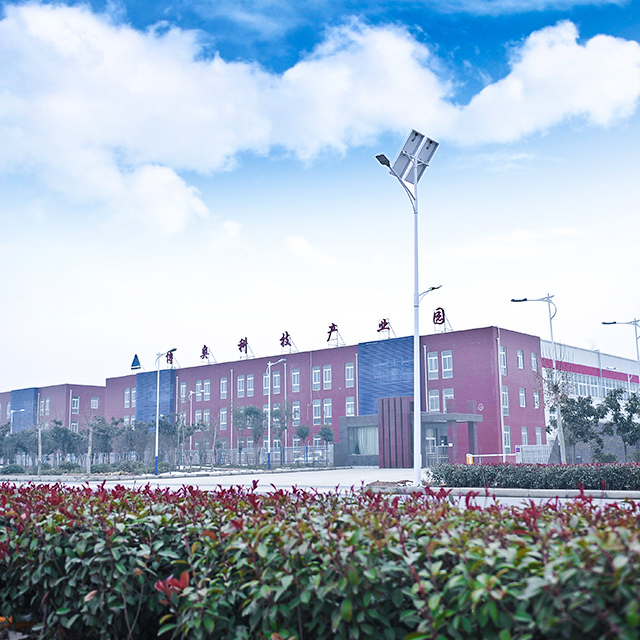 Copyright © 2018 Beijing Boao Laser Tech Co.,Ltd. All rights reserved.